J.T. 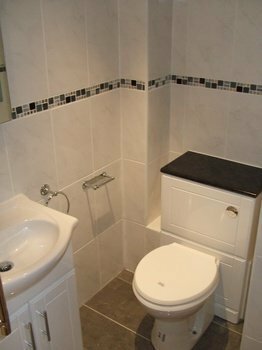 Cox Group is a plumbing and property maintenance company, offering a seamless service for householders, businesses and residential landlords. 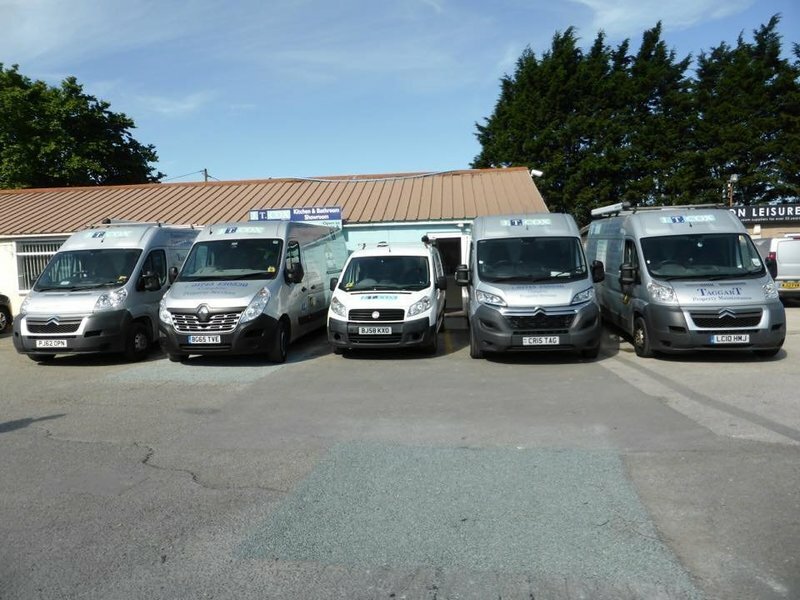 Whether it's fixing a broken boiler, designing and fitting your dream kitchen, bathroom , or servicing gas appliances, our team will always deliver the highest quality service at the best possible price. 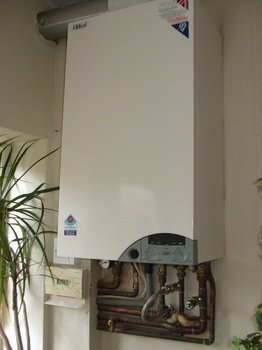 We are Gas Safe & OFTEC registered and are able to install, service or repair appliances fuelled by Natural Gas, LPG or Oil. Our Landlord services include Gas Safety Inspection and certification, Legionella Risk Assessments and Electrical Inspection / Certification. 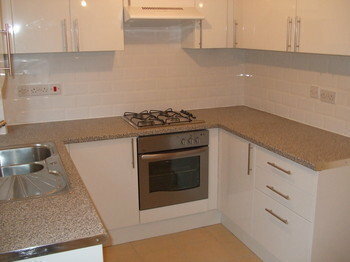 We are also able to advise on works for HMO's (Houses of Multiple Occupation). After 20 years of making do with our kitchen we took the plunge and started looking at local companies to see what was possible. We saw an advert in the Rhyl Journal for J T Cox who are based on the Rhuddlan HTM Business Park and followed that up by visiting their web site. We were impressed with the customers' testimonials and visited the office. It wasn't a posh show room but a friendly place where the staff were helpful and knowledgable. George visited us at home and listened to our ideas, then came up with a plan, schedule and estimate. Eventually we agreed and the work started. Kyle was the main fitter and was excellent although the time frame of 7 working days for a totally new kitchen slipped to 10, the quality of the work was exceptional and some changes that we wanted were accommodated without question. It was comforting to know that the whole project was managed and that the different trades were brought in as necessary. Ongoing communication between the customer and office could be improved but this is a minor detail in the whole scheme of things. We are delighted with the result as are our many family members and friends. 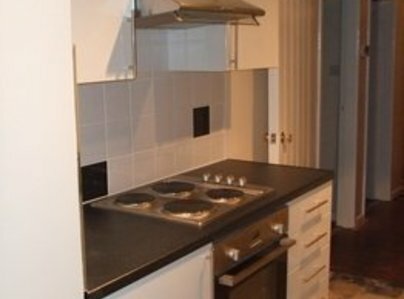 Full renovation of 4 flats within a block of 8 flats. 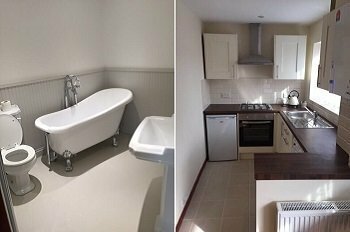 Work involved complete stripping out, new kitchens and bathrooms,new wet electric systems, decoration throughout, new floorcoverings, electrical safety certificates and finished to a high standard. Very impressed with the company and with the men who installed our new boiler. They were polite, thorough and tidy. We're looking forward to having other work done by the company in a couple of months. 5 Star service, every time. Chris and the team have now completed several major projects and countless smaller tasks. 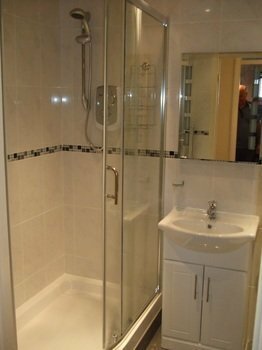 On each and every occasion the work is of the highest standard and completion dates are always met. 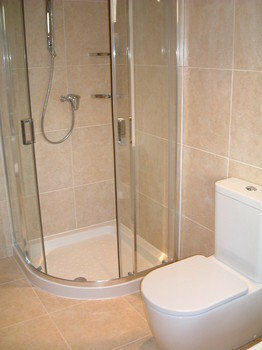 They have carried out both domestic and commercial projects for my business and rental properties. 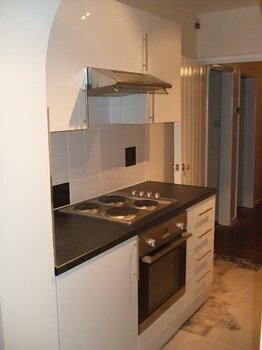 They were also commissioned to carry out major re-modelling on my own home, which again was done to the highest standard. I cannot recommend them enough. Honest, Trustworthy, Professional and Competitive. What more could you ask for. Nothing was too much bother; all details allowed for and worked through. 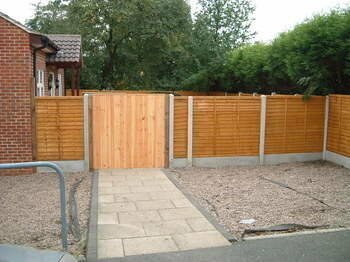 The whole project was completed in the time stated, with no 'bodging' or fixing required. Superb finish on walls, floor and window, and Ben made sure to show me their work stage by stage. They liaised with local building regs people and dealt with electrical certification etc. Top job; well worth the money. Wonderful services lead by Chris Taggart. Chris couldn't be any more helpful or professional, he project managed the job from start to finish with an outstanding team of workmen. Impeccable craftsmanship, clean tidy and very organised. I couldn't of dealt with a better team of people. I can not find one fault, flawless business. Extremely well priced, and worth every penny. If your looking for a trusted tradesmen look no further. Extremely professional. Thank you once again and I hope I get the opportunity to use you again in the future.